With more than 200 million global users Xiaomi’s MIUI is amongst the most popular android skins. Sometimes users get confused between MIUI versions like Beta, Stable, Nightly and in this post, we will explain different versions of MIUI Global ROM (Note that we are not covering MIUI China ROM in this post). MIUI Global ROM supports more than 50 languages and has Google service preloaded, unlike China ROM. 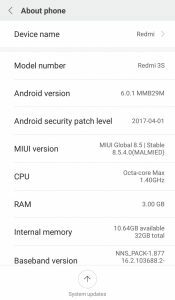 MIUI Global Nightly Beta ROM: Global Nightly Beta ROMs are rolled out to the closed Beta team only on every Tuesday, Xiaomi recruits closed Beta testers for specific devices and users can voluntarily apply for it. 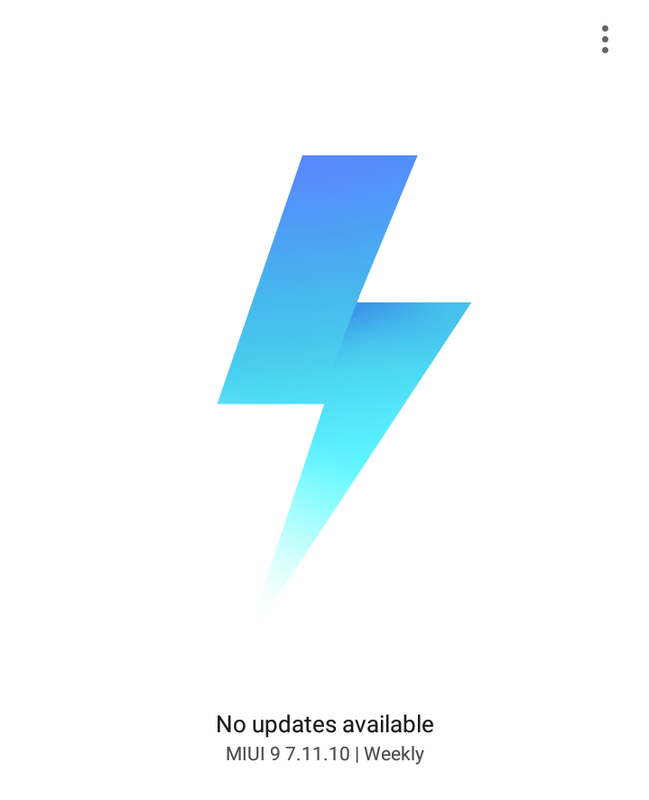 These Nightly updates serve as a test build for the Global Beta ROM. For more details on Beta testers recruitment refer to this post. 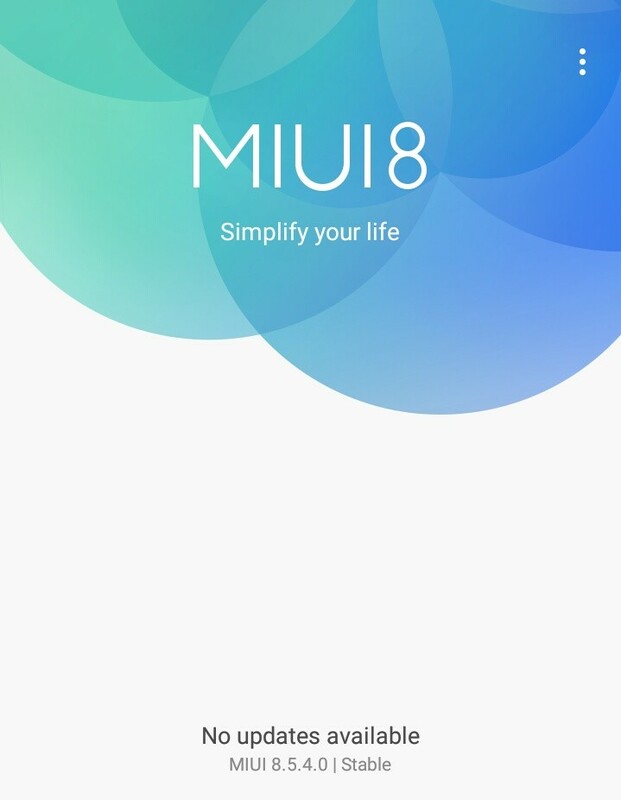 MIUI Global Beta ROM: Global Beta ROMs are rolled out to users every Friday, these ROMs are rolled out to all users who use Beta ROMs on their phones. Sometimes, Beta ROMs are suspended due to bugs found by the closed Beta team in Nightly Beta ROM. 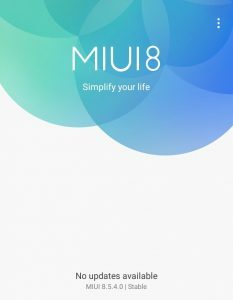 MIUI Global Nightly Beta ROM and MIUI Global Beta ROM versions are named based on the release dates, the latest version of MIUI Global Beta ROM is MIUI 9 7.11.10 where 7 stands for 2017, 11 stands for November and 10 stands for the date 10 on which the ROM was released. 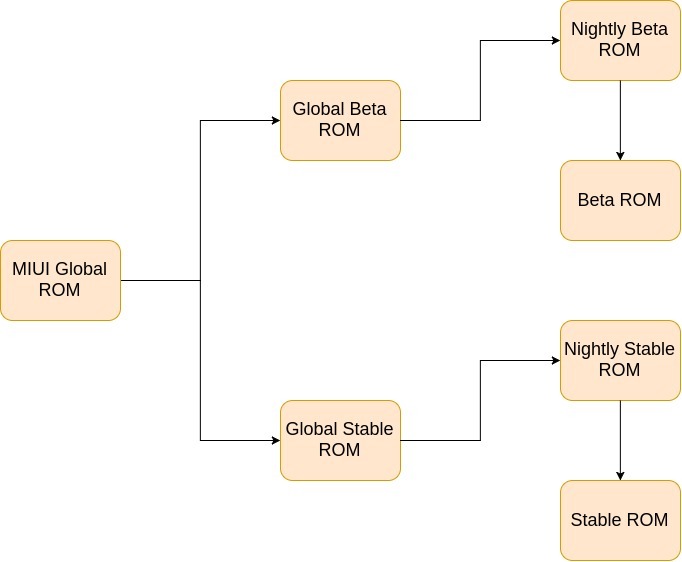 MIUI Global Nightly Stable ROM: Global Nightly Stable ROMs serve as a test build for the Global Stable ROMs. These are rolled out to random users before a complete rollout to minimize impact of critical bugs. In case, any critical bug is found in the Nightly ROM, Xiaomi suspends the particular update and starts working on fixing the bug. 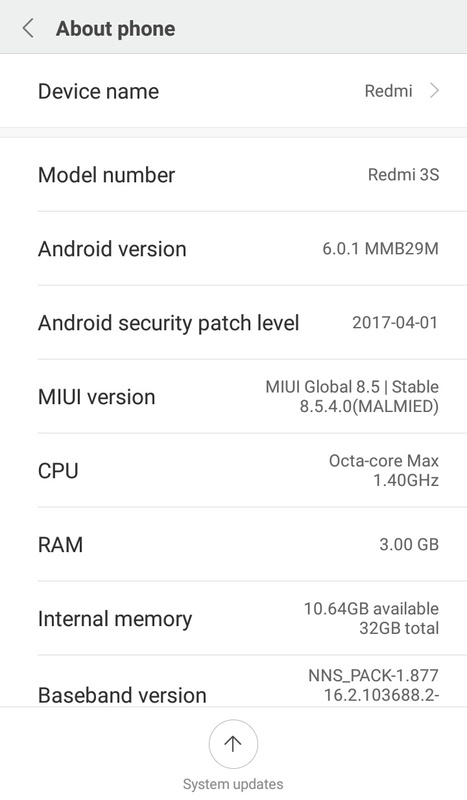 MIUI Global Stable ROM: Global Stable ROMs are rolled out to all users after successful testing, these don’t follow any fixed update frequency but on an average Global Stable ROM is updated once in 30-60 days. In the alphabetical code first alphabet stands for the Android Version which is Marshmallow in the screenshot below. Next two alphabets stand for the device code which is Redmi 3S in case of AL here. The Next two alphabet MI tells that it’s Global ROM. Last two alphabets stand for MIUI version code. This was all about MIUI ROMs but are you still wondering which ROM should you flash on your device? Xiaomi devices come with MIUI Global Stable ROM pre-installed, these builds are claimed to be most stable and are recommended for day-to-day usage to normal users by Xiaomi, so in case you prefer stability and great battery life you should stick to the default ROM on your device. Global Beta ROMs are a little buggy and sometimes Beta ROMs have critical bugs as well, but Beta ROMs are 2-3 months ahead of Global Stable ROMs in terms of feature. So in case you’re someone who can compromise on stability over latest features, you should definitely flash Global Beta ROM on your device. Which ROM do you use on your Xiaomi device, let us know in the comments below.